The Dota 2 scene is full of roster changes as well as player transfers. One of the biggest Chinese esports organisation, Ehome has just come out with their roster for DPC Season 2018-19. This team includes two members from the previous season, Faith_Bian and Y. The two players were part of the legendary ‘Wings Gaming’ which won The International 2016. Joining them will be three new players from the Chinese region. huge surprise to many veterans in the Chinese scene. They expect him to become a big name in Dota 2 esports very soon. He is most well-known for playing characters like Leshrac and Ember spirit. He will join Ehome on loan from CDEC along with ‘Sea Mew’. Sea Mew plays the role of the carry on this roster. The mid and the safe lane players will have great synergy with each other due to their familiarity. Jiang “天命” Ань[Tianming] joins the team from Keen Gaming. He has some international experience since he was a part of the Keen Gaming roster and they won the 2nd place in the GESC: Thailand minor. 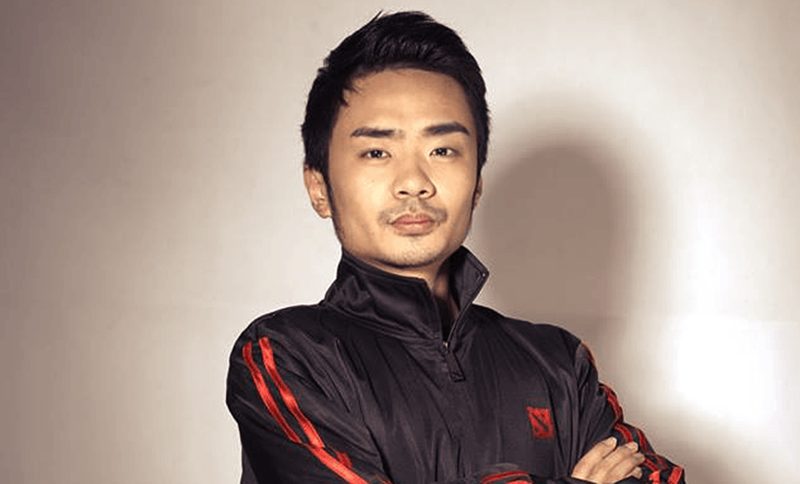 There is a lot of potential on this roster, especially with a veteran like Xiao8 coaching the team. His input and experience of playing at the highest level for so long is always a bonus for any team. On first sight, the team does not look flashy or as strong as others. But with time and Xiao8’s help, this team has the potential to become a top tier team. The best team from the previous DPC season, Virtus Pro will play at the Kuala Lumpur Major with a stand-in. One of their players, Pavel “9pasha” Khvastunov recently got married and will now go on his honeymoon. The event was planned long before the announcement of the Match dates. In a public statement, this is what Roman Dvoryankin, Virtus.pro general manager had to say. “The previous season culminated in a most significant personal event for Pavel – his marriage. 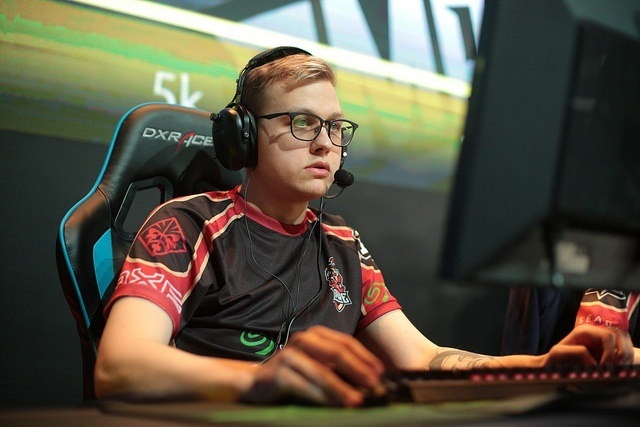 The newlyweds’ honeymoon has been planned long before the announcement of the timetable for the Major’s qualifier, so, despite the matches’ importance, the team understands the current situation. Pavel will start practice couple days before the qualifier stage begins, so he’ll be ready to return to our main roster as soon as it ends.”. Fn is excited to play with the Virtus Pro players. Some of them used to be his former teammates and he has great synergy with the players. Replacing him on the team will be Rostislav “fn” Lozovoi. He will play as the carry as Ramzess666 moves to the offlane, temporarily. According to the new Valve rules, a team playing with a stand-in will have their points for that event reduced by 40%. The Kuala Lumpur Major starts on 9th of November and will continue for several days until the 18th of November 2018.